Alexa Shrugged: No, NO NOT BARRY! 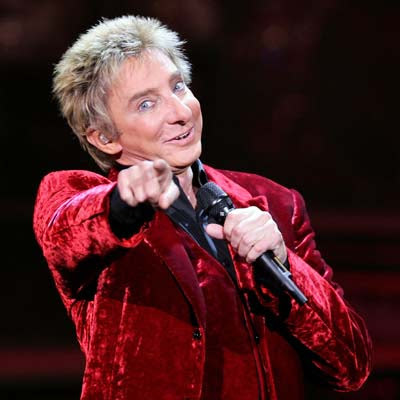 Anything but Barry Manilow! FORT LUPTON, Colo. - Violaters of the city of Fort Lupton's noise ordinance were in for a big surprise this past Friday. The city's judge sentenced citizens who have been busted for being too loud to 1 hour of listening to unpopular or unusual music. In a courtroom with mostly young adult offenders, Dolly Parton's "I Will Always Love You" played loudly on a boombox. During the full hour of punishment, they were not allowed to chew gum, eat, drink, read or even sleep. Most violators found the first few minutes funny. As time wore on with Karen Carpenter, Barry Manilow and Barney songs, they weren't laughing anymore. ..."When you have a person playing rap at extreme volumes all over the city, and they have to sit down and listen for an hour to Barry Manilow, its horrible punishment," he said. Don't they do this sort of thing in Gitmo only Amnesty calls it a human rights violation?